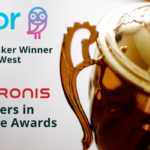 Scottsdale, Ariz. October 25, 2018 – cStor, a leading provider of data center, digital transformation, and cybersecurity solutions, announced today that Cylance has honored cStor with the Emerging Partner of the Year Award for 2018. cStor was the sole recipient of the award and was chosen due to the company’s commitment to providing customers with wholistic cybersecurity solutions from Cylance. 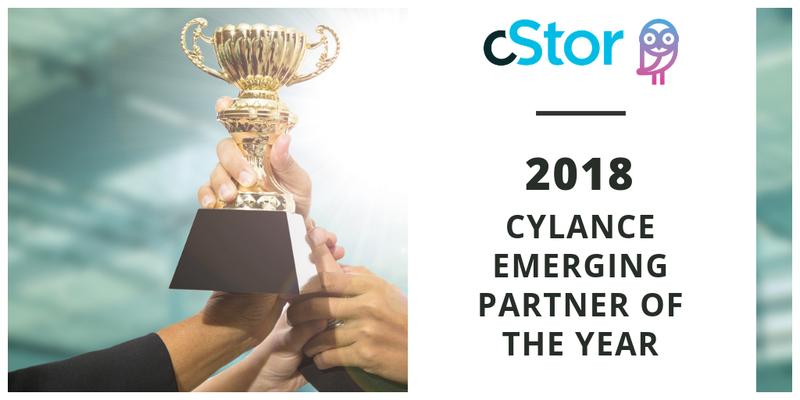 “cStor was selected as the Emerging Partner of the Year due to the high degree of confidence we have in their security offerings and commitment to Cylance cybersecurity solutions. We anticipate great success from them in the future,” said Mark Daggett, West Region Channel Leader at Cylance. Cylance solutions utilize a unique artificial intelligence (AI) approach – predicting and protecting against known and unknown malware, fileless attacks and zero-day payload execution. Cylance identifies threats and analyzes them before they appear to the masses – on average 25 months in advance – providing clients with a proactive approach to cybersecurity protection. 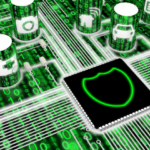 Cylance software has shut down tens of millions of potential attacks with a system that is continually learning. cStor helps companies strategize, create and implement data center, cloud and cybersecurity solutions that help clients use IT to enable business transformation, reduce costs and gain competitive advantage. cStor’s proven capabilities with key data center and cloud technologies gives clients the ability to collaborate with certified experts, and the confidence to move business forward faster and more efficiently than ever before. 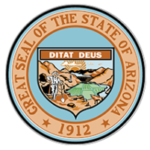 cStor serves clients across the southwest region with a focused, collaborative approach and superior results. 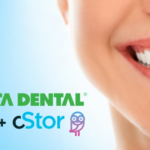 For more information, visit www.cstor.com.